No God did not cause these terror attacks. Satan did!!! God can & will use all bad things, as well as good things. 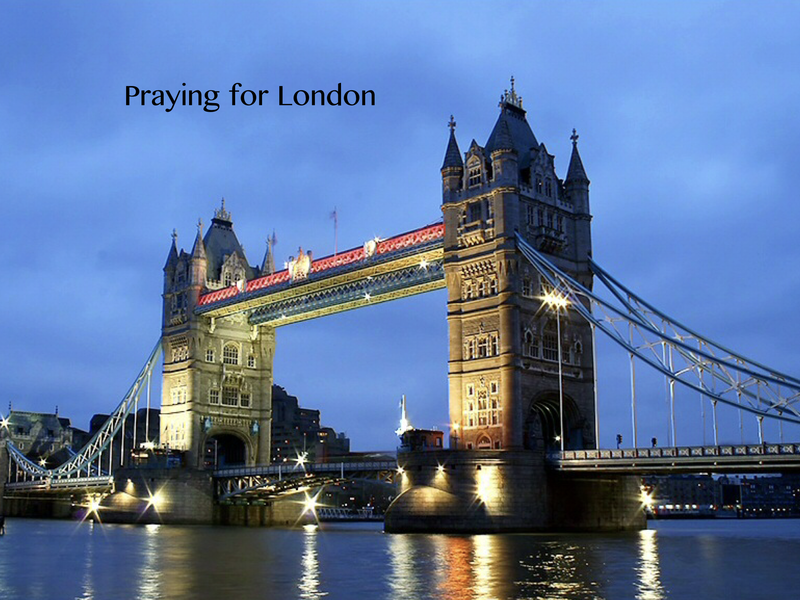 I pray that God will open the eyes of everyone in London but also around the world, to see what Satan is up too. I pray that God will cause hearts of stones to turn to hearts of love to God & Jesus! I pray that Europe & the World will turn back to its First Love, that is Jesus ! I pray for Saul’s/Paul’s in the Muslim world!